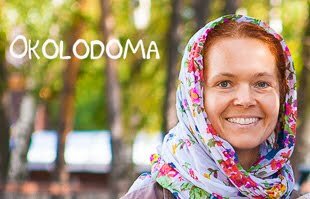 Here in Moscow is still freezy but alomost no snow in the street and everything shout for Spring. 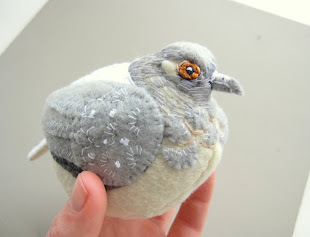 It is the best time for the Love, for birds and the Giveaway! 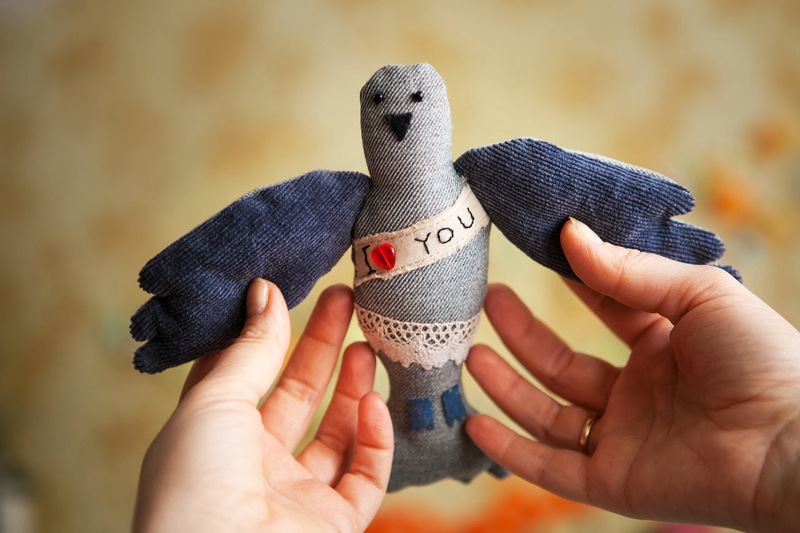 She giving away wonderful double love bird brooches. So sweet of her! You can wear both of them on your collar or you can share one with a loved one. 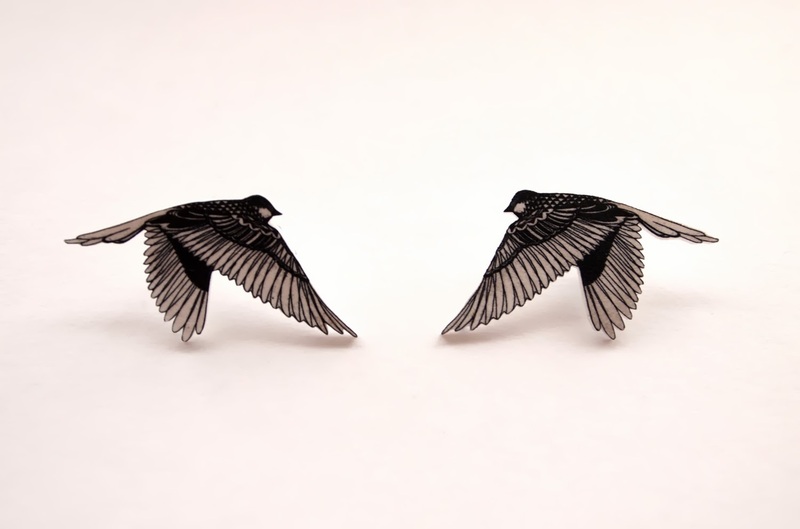 In this double love bird brooches set, you will receive two lovely birds, facing each other, as shown in the pictures. 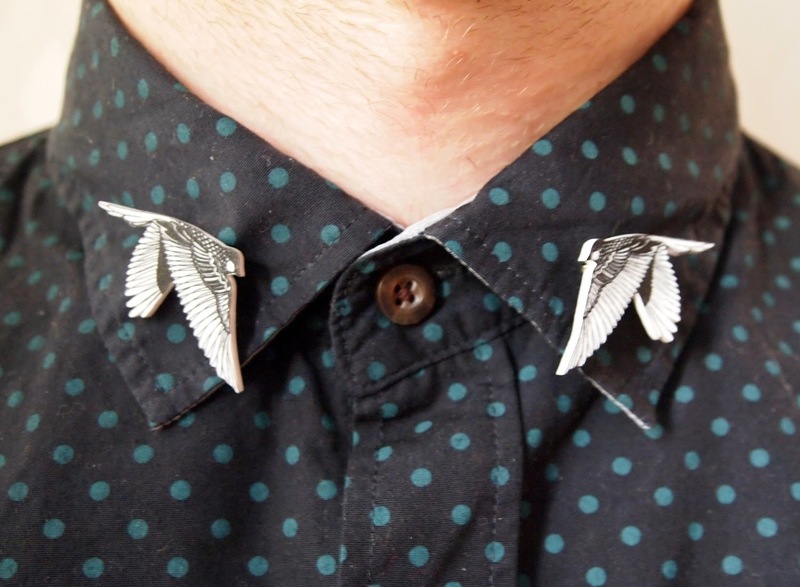 These bird brooches are cute accessories for both men and women! 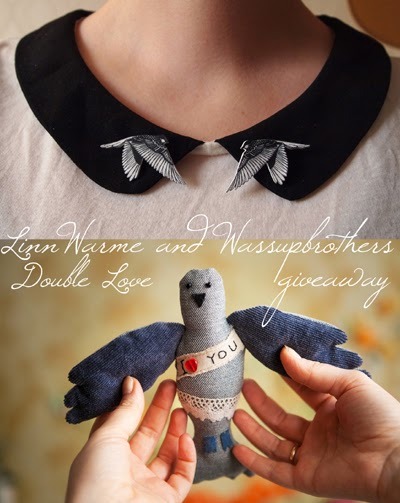 The winner will get both prizes: Wassupbrothers soft love pigeon and LinnWarme double love bird brooches. 5. Visit both shops, and write in your comment, what is your most favorite items in our shops. 6. If you have a blog,post on the sidebar of your blog picture of the giveaway with an active link, or make a separate post. and dont forget to leave your contacts, so i can find you in case you win. If you have problems with commenting here in blog , comment here on my Facebook page. I'm a follower at Blogger platform. The picture of your amazing giveaway is at my page (www.inaurem.pl) at a subpage - giveaway. The thing I like most in your shop is...Purple Marco Owl. 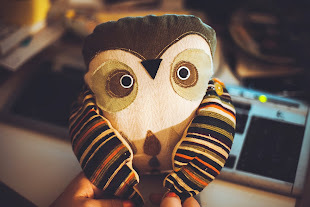 It's has my favourite colours, cute pattern and I'm totally in love with owls. From Linn Warme etsy shop, hm...let me think, oh wait, it's so easy --> Purple Christmas Rose Flower Brooch. Why? Because it's also purple, it has a flower theme and lately I'm wearing lot's of brooches. I love the Pink Poppy Flower Stud Earrings from linnwarme and Bennie the hedgehog from wassupbrothers! 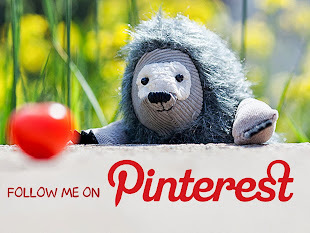 I am following both your blogs on bloglovin. My favorite from Linn's shop is the deer brooch and from yours is Poline the bunny. Hi, I liked both facebook pages. Thanks for the chance to win. My favorite item in the Linn Warme Etsy shop are the Yellow Spring Flower stud earrings. They are so cheery, and with spring just around the corner, perfect for everyday wear. I could see wearing them with practically everything I own. My favorite item in the Wassupbrothers Etsy shop is Cubert the Hedgehog. I have never seen a real hedgehog, but this one looks like he has an adventurous personality. He and I could have great fun together. 2. Done Like Linn Warme page and Wassupbrothers page on Facebook. 4. Done Like LinnWarme and Wassupbrothers Etsy shops. I follow both pages on FB as Deborah Davey. I liked you both on FB, followed you on pinterest and liked your shops. 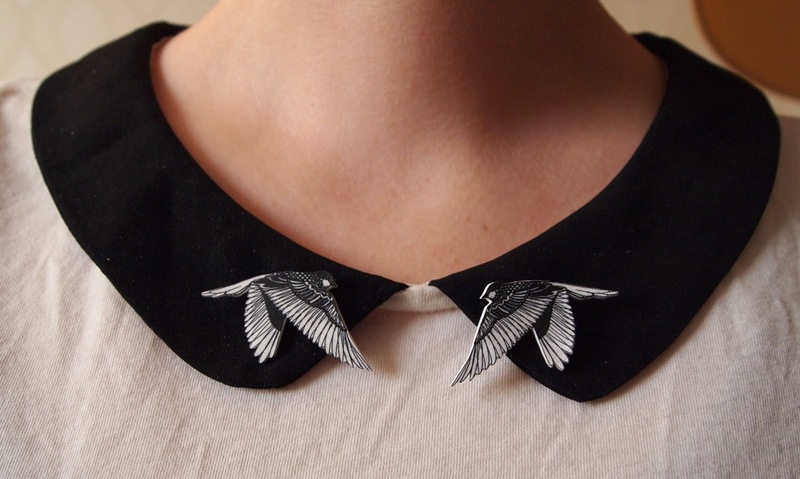 My favorite wassupbrothers item is the grumpy cat, and my favorite linnwarme item is the Flying Love Birds brooches. Hello, thanks for the chance to win. ;) I did everything but the pinterest since I don't have one. 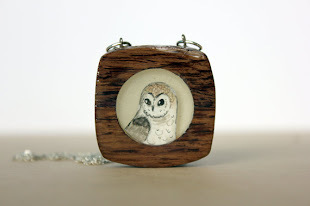 I have both shops liked on Facebook, and favorite on Etsy. My favorite softie in wassupbrothers is Toppy Little Sheep! She is adorable! 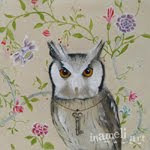 My favorite from linnwarme is between the love bird brooches, and the sleeping fox brooch. Thank you for the chance to win this awesome giveaway!